Welcome Miami Dade resident, Buy junk cars Miami Pay top dollar for junk cars in Miami. A rusty, old junk car does not need to collect dust. buy junk cars miami -buy junk cars miami – scrap cars; These kinds of vehicles are of no use to anyone anymore due to their condition. However, there is a way to make potential profit from such a setback. Buy Junk Car Miami gives customer the opportunity to get rid of their junk automobile and still bare benefits. Our customer’s junk is our treasure. We accept any make, model, and condition. This unwanted scrap metal can generate recycled products. Millions of Tons of scrap can be recycled into household appliances, daily necessities, and even new cars. In a way, by selling your junk car to us, you are helping in a way to maintain Mother Nature’s resources. A car rotting away in your driveway just turns into one rotting away at a dump. Call Buy Junk Car Miami today and make a difference, allow your vehicle to be out of sight and out of mind, as well as benefiting the environment. We are the biggest junk car removal company in Miami and Broward County. We even pay cash on the spot for your junk vehicle. Our company does all the paperwork and getting the job done is as easy as contacting us and saying, “I want to sell my junk car.” We can give you the best offer for your vehicle and provide an easy solution for an unwanted problem. All in all, a combination of experience, reliability, and skill make Buy Junk Car Miami a company you want to work with. Let us be who you call whenever you wish to sell your junk vehicle, or simply move it away. Enjoy the benefits of having a junk car. Think of the glass as half full in a way. This car might be a burden and a sour point of your front lawn décor, but that all can change. A junk car can go from being a stationary nuisance to a fruitful deposit into your wallet. With our line-up of towing vehicles and professional help, Buy Junk Car Miami can pay YOU for a vehicle that has been troubling you and your family. Overall, there are few people interested in junk. However, when it comes to Junk Cars, our company couldn’t be happier with that state. 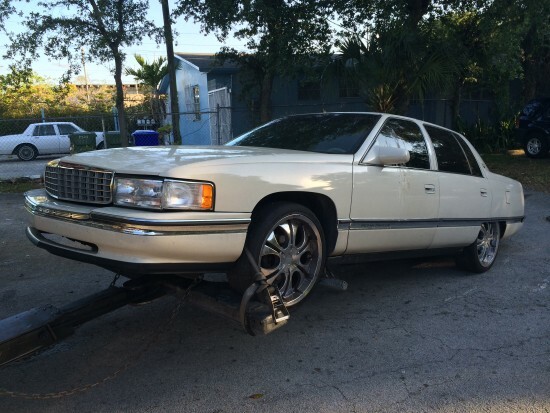 By just simply giving Buy Junk Car Miami a call you can save yourself the trouble of having the vehicle in your possession as well as rid yourself of the financial trouble. 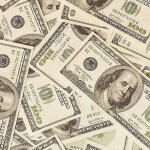 We will pay you cash on the spot for any junk cars in Miami and we tow it for free. We will pick up any scrap car that you have run or not we pick it up with tow trucks. Visit the link to learn more about buy and sell used car in Florida.